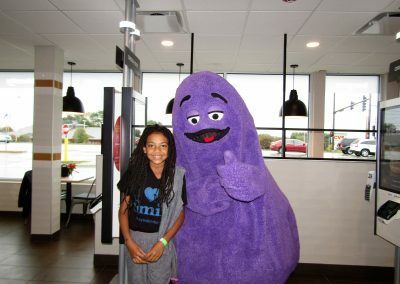 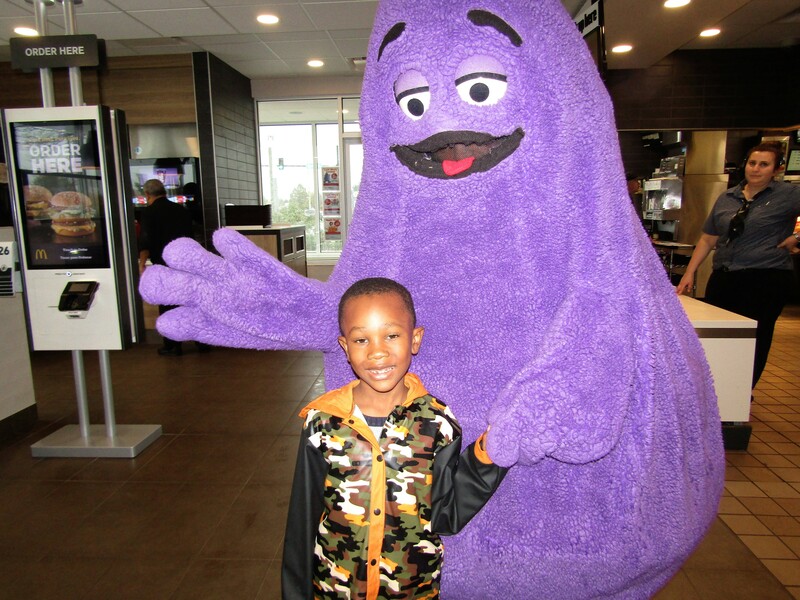 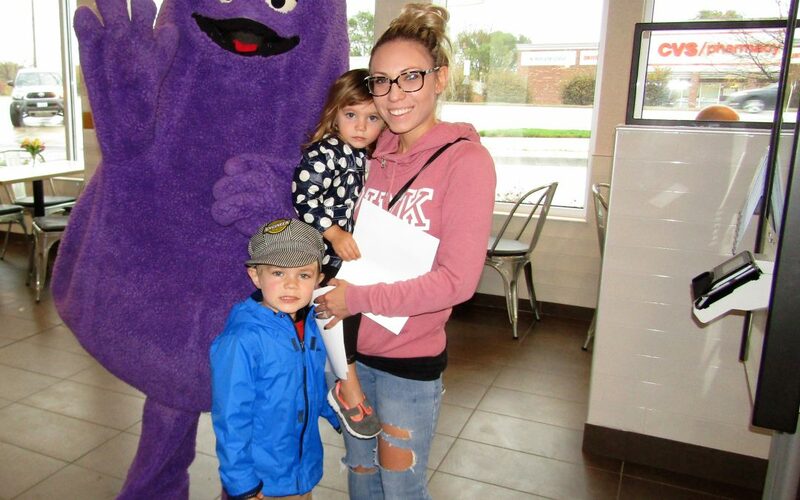 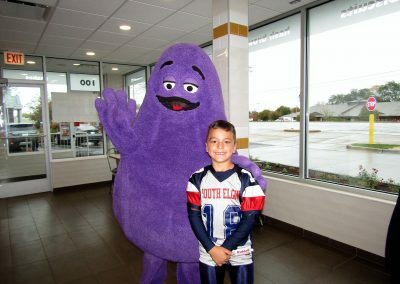 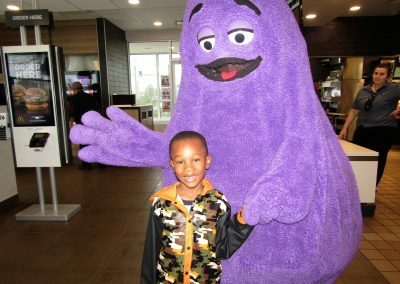 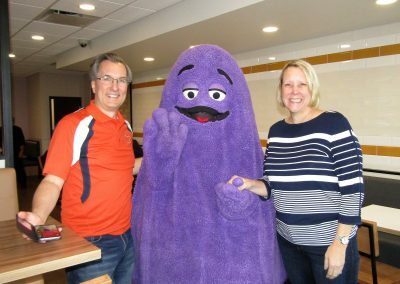 Grimace Visits The South Elgin McDonald’s on McLean Blvd. 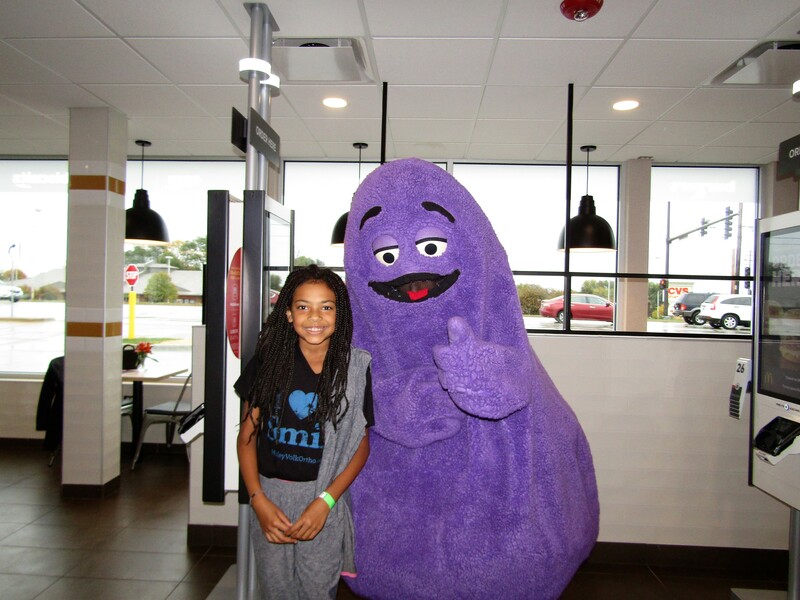 The owner of the South Elgin McDonald’s is honored to bring the community so many fun events to enjoy during the Grand Re-Opening. 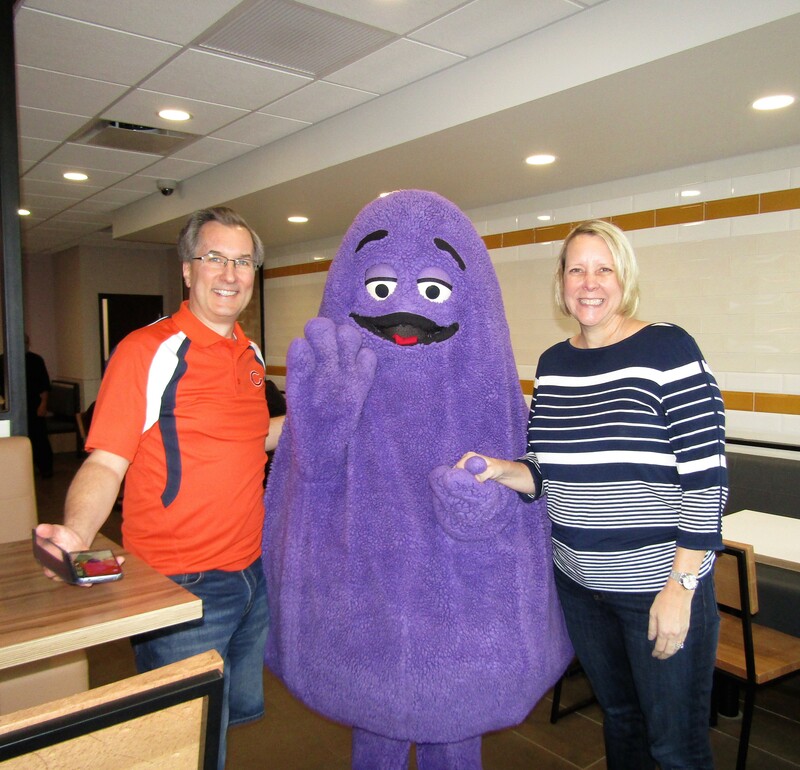 This event was courtesy of the South Elgin McDonald’s Owner/Operator, David Bear. 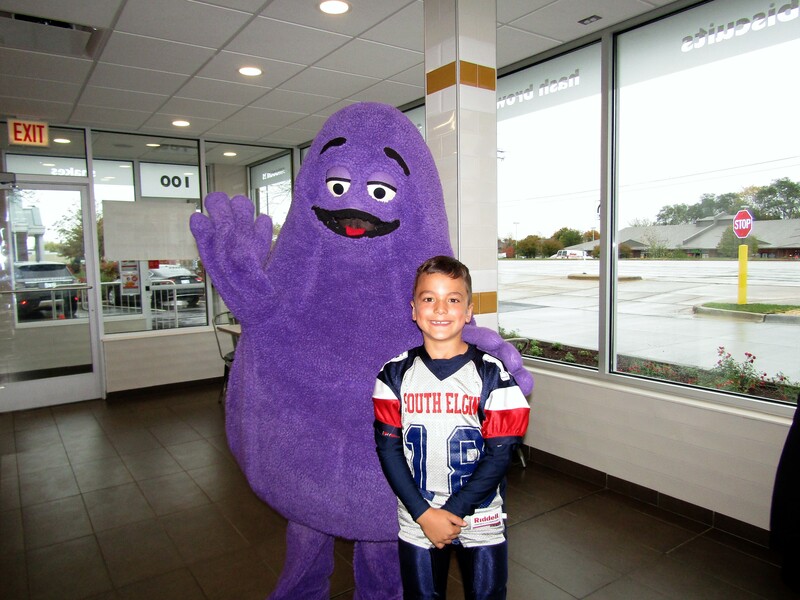 For more information on future events or to set up an event contact the South Elgin McDonald’s Community Relations Director: Julie Travers atjulie.travers@comcast.net.